My pick is The Art of Lainey by Paula Stokes! I'm so excited for this book! Paula Stokes also wrote the Secrets of the Eternal Rose series under the name Fiona Paul, and I'm looking forward to see how she transitions from writing historical fiction to contemporary fiction. 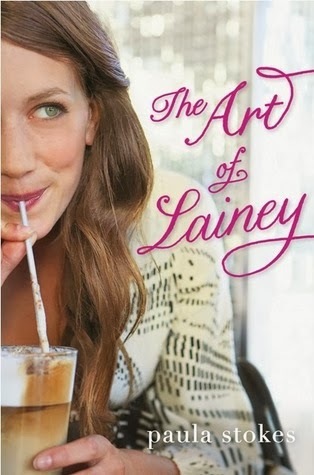 The Art of Lainey releases May 20, 2014.
this one sounds like a lot of fun! I loved Venom by Fiona Paul so I am definitely excited to read this as well!